If you have enough time, do not do a one-day trip or a two-day one. 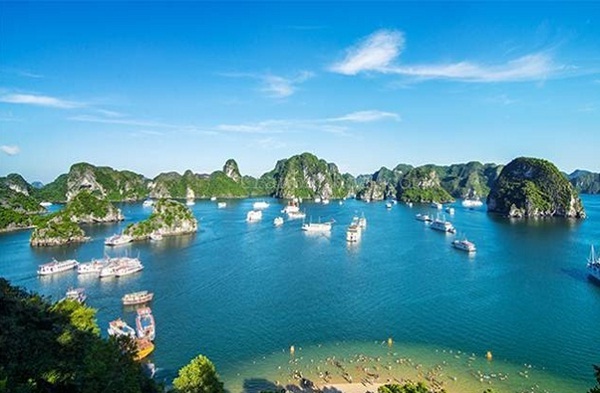 If you want to have a great chance to really soak in the atmosphere and picturesque scenery that makes Halong globally famous, the three-day, two-night trip is the best option. Do not be too stingy but do not kill your budget for Halong. A three day tour may cost you around $55, but you should know that from the staff, the food and the boat, everything will be ordinary. 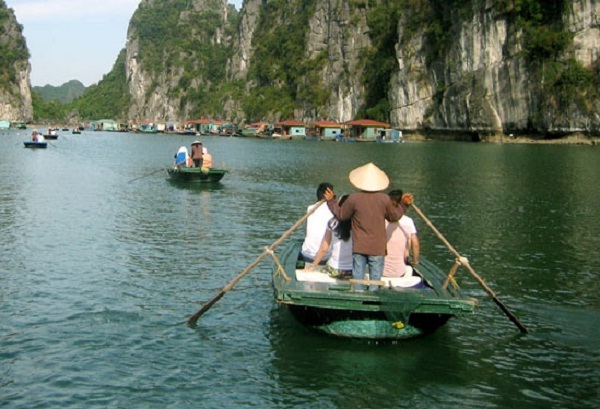 But align your Halong Bay trip with your typical budget and round up a bit is a good rule of thumb. The much you pay, the much better service you will be served. The longer trip may bring you with plenty of time on the water on a good boat, or even excellent food that included clam chowder and grilled oysters. All transfers from Hanoi, all activities, appropriate length of accommodation, all meals and entry fees should be included in the total cost. Drink is the only thing you should need to pay extra for. A one-night on boat, one-night on island package is an ideal option for those who want to participate in a more adventurous trip. 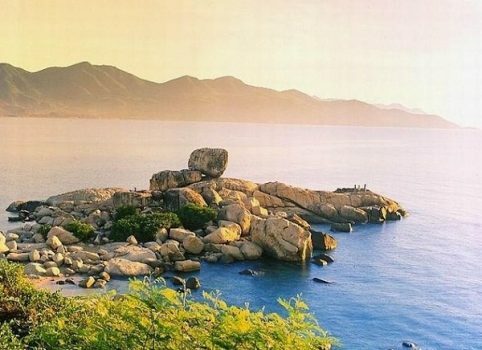 By joining in the kind of trip, they can get an incredible opportunity to experience some additional kayaking as well as do trekking in a different bay. Opt for two nights on the boat, if you want a more relaxing trip. 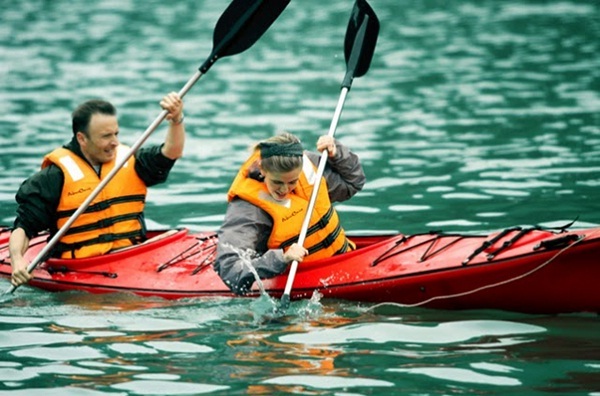 Free kayaking is the first one should be included in your tour. 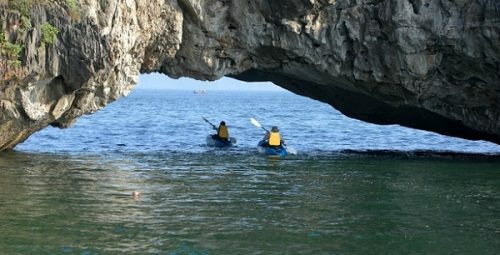 As it allows you to freely discover the caves and grottos carved out by the water, kayaking is, rightfully, favorite activity of almost everyone. 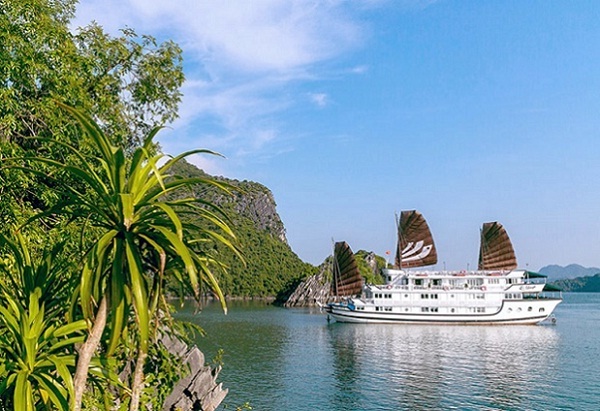 November, when temperatures are moderate, there is a good chance of calm seas and there are blue skies aplenty, is one of the best times to visit Halong Bay. During the months from May to September, Halong Bay experiences tropical storms whip up without much warning. Particularly from June to mid-August, during the high season in Halong, this amazing bay witnesses the largest number of domestic visitors. Though also adding an ethereal atmosphere, the fog in the months from February to April can make visibility low and the area often cool and drizzly. All year around, depending on the sea and weather conditions, trips can be cancelled or tourist boats and cruises sometimes need to alter their itineraries with little warning. Having thousands of limestone cliff islands, Halong Bay, is a must-visit destination for any tourists to Vietnam. It is awesome to see the pictures of Halong Bay, but looking up and around you and seeing nothing but sheer rock coming out of the water is even more wonderful. Since there are almost as many travel agents in Hanoi as there are islands in Halong, picking the trip to Halong Bay is such a nightmare. So, you should consider thoroughly knowing how to make the right choice as well as have the best time possible.